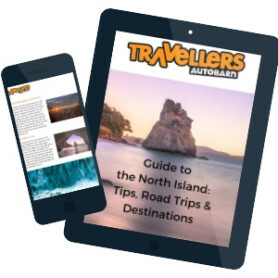 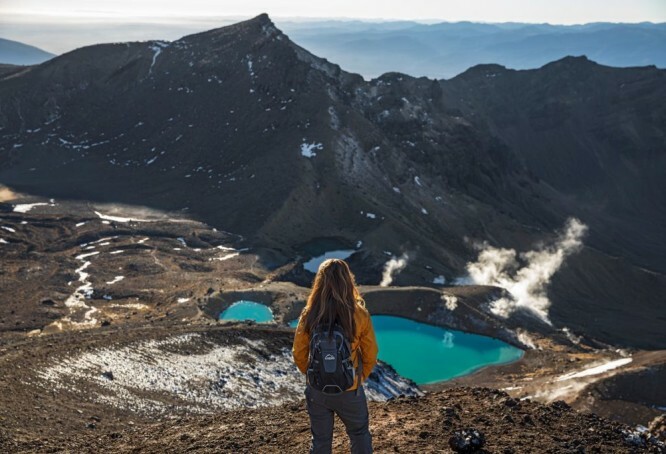 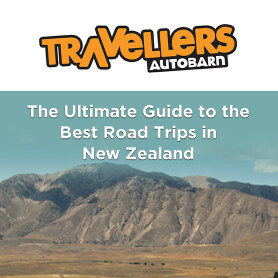 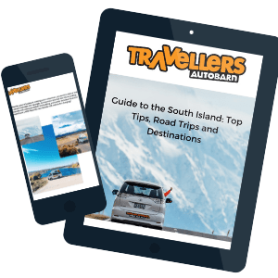 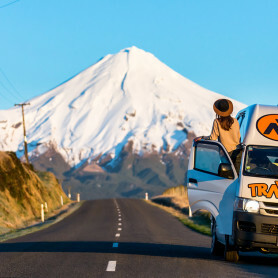 Download your full copy of Guide to the North Island; Top Tips, Road Trips & Destinations from the team. 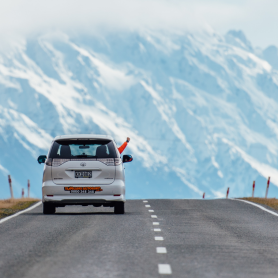 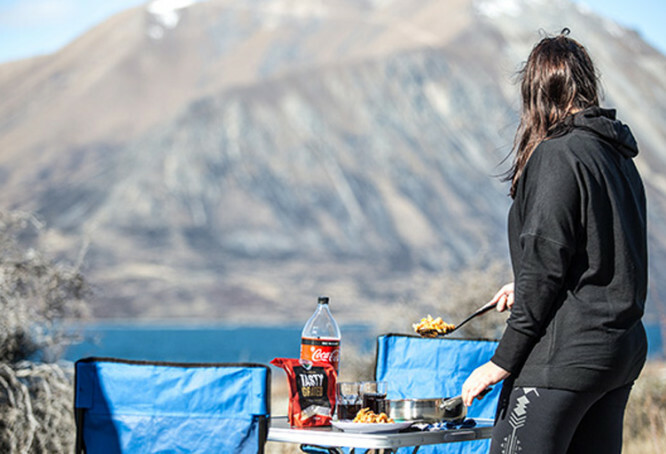 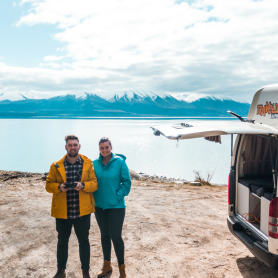 Franz and Nadine, from Germany, hired a Kuga Campervan from Auckland and road tripped the North Island. 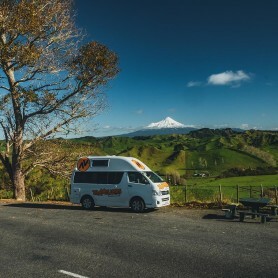 Check out the amazing footage they got of their journey!